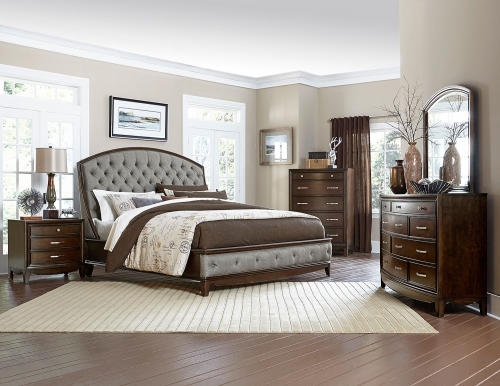 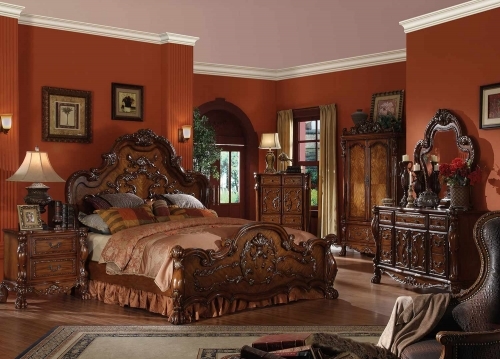 The Ragenardus bedroom collection is an impeccable example of truly memorable, with its luxurious traditional design. 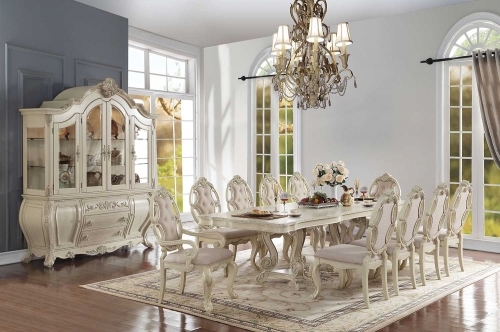 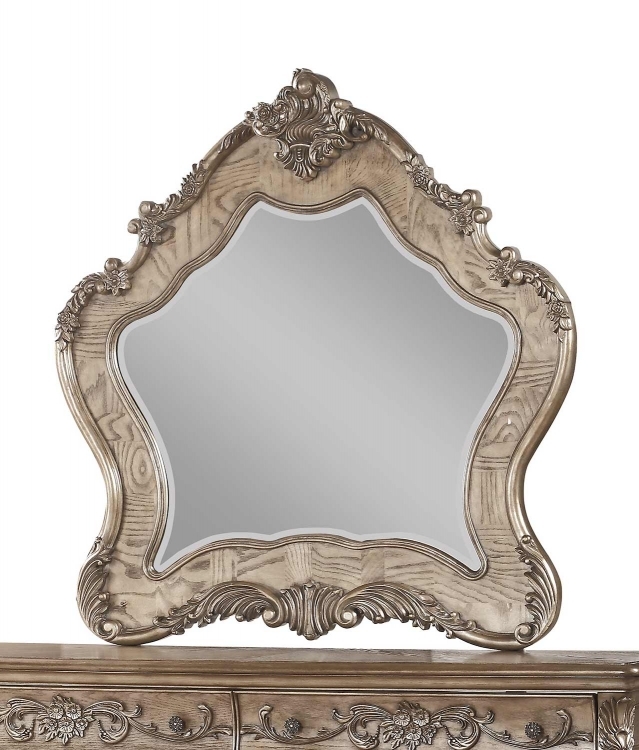 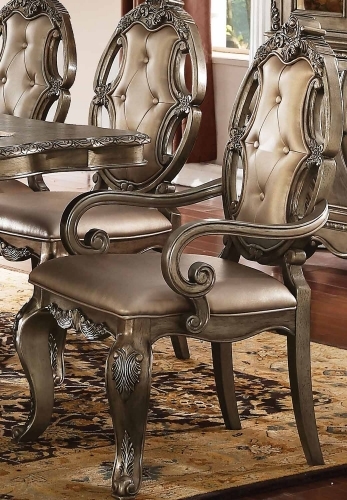 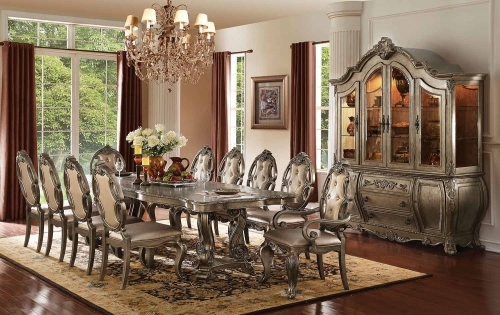 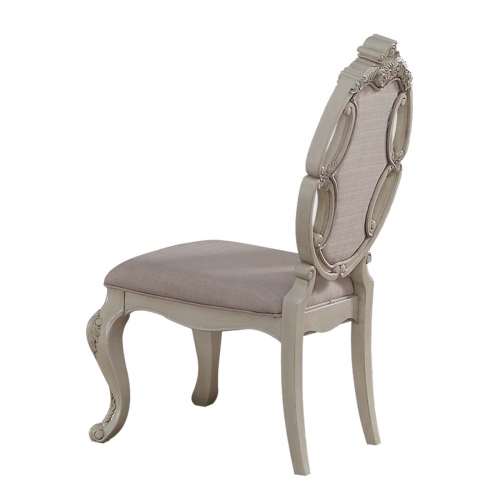 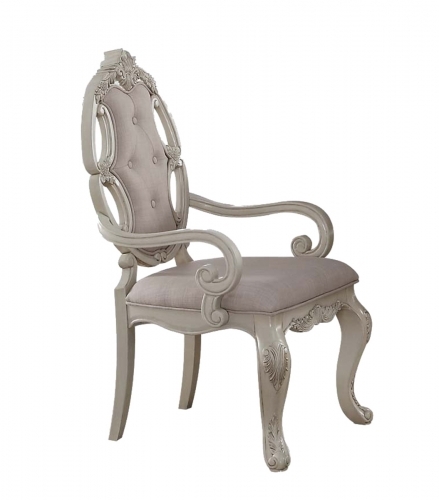 Your bedroom will be dignified fashion with the center piece. 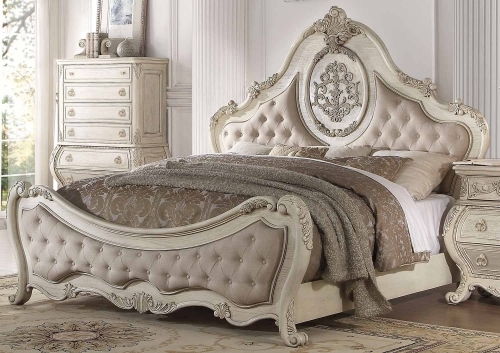 This arched panel bed has a beautiful designed headboard with intricate floral designs around the border. 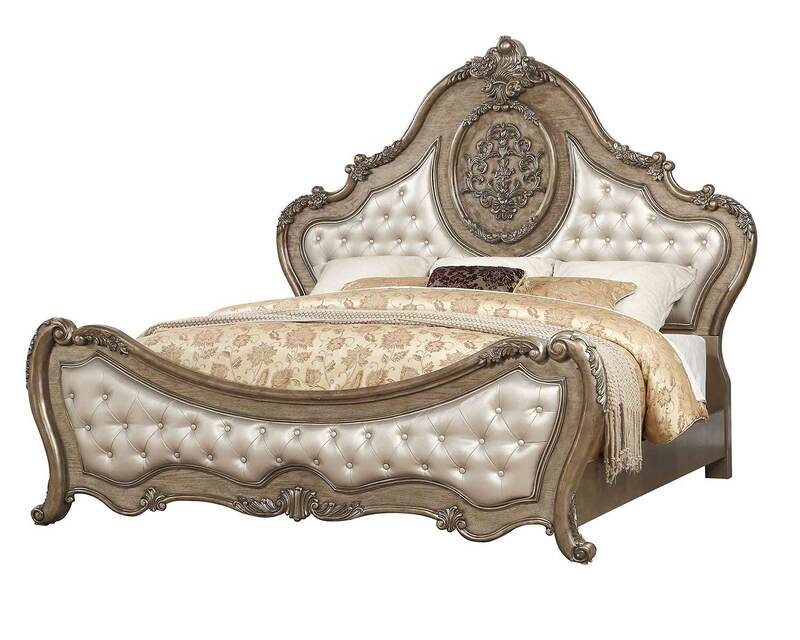 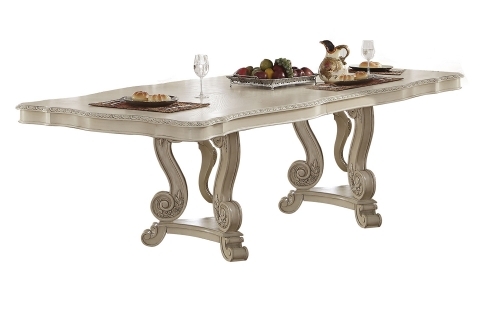 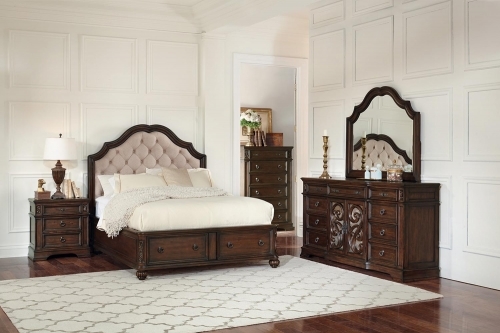 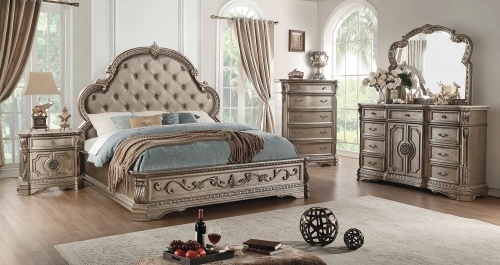 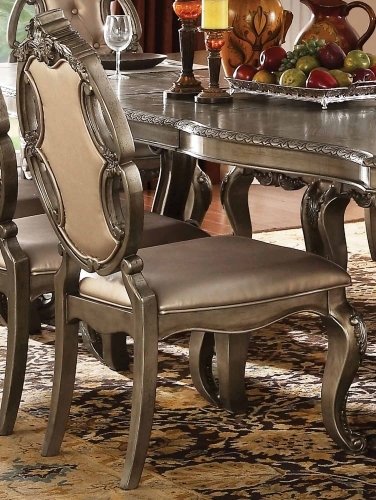 The footboard is perfectly match with button tufting and floral carvings details. 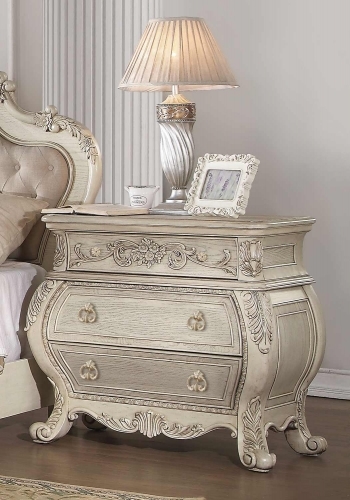 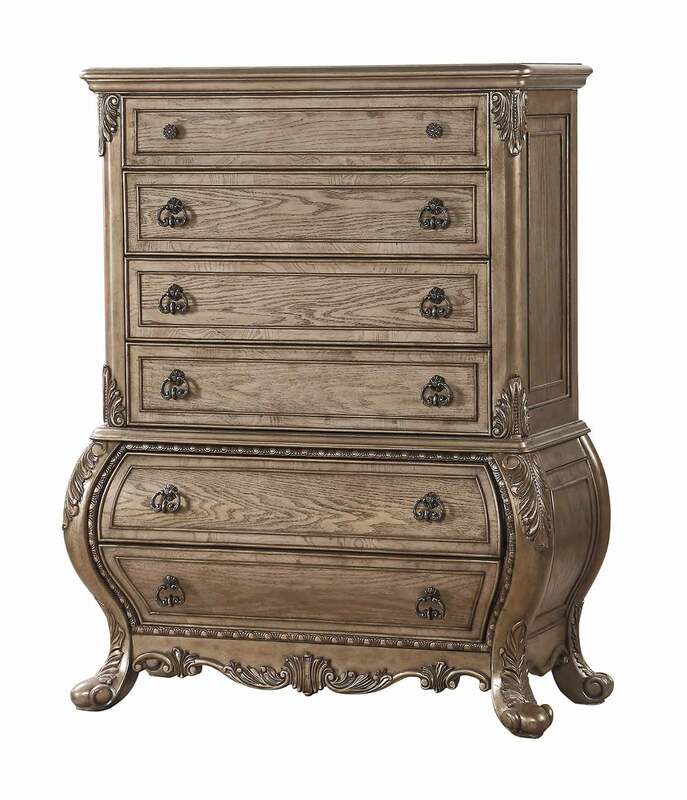 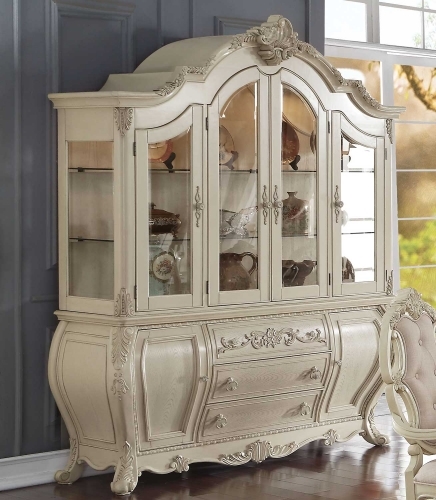 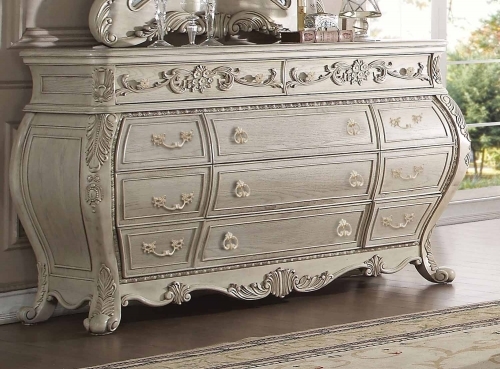 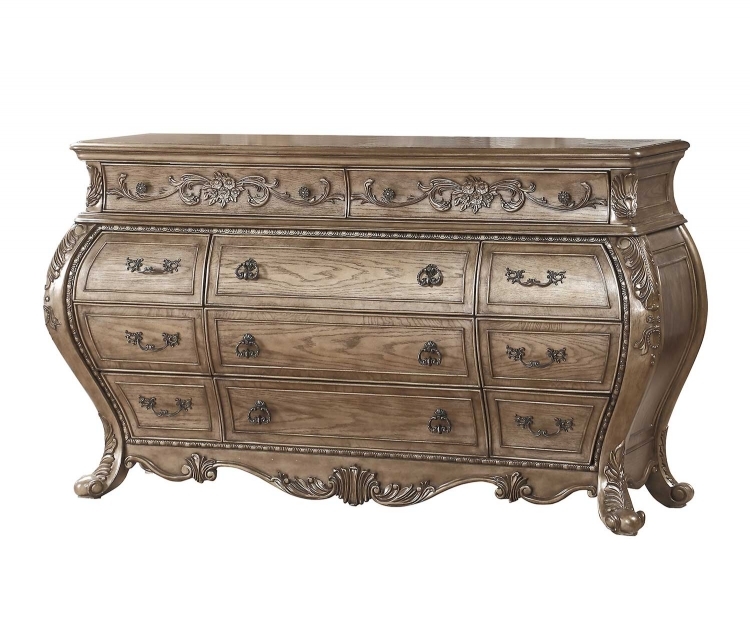 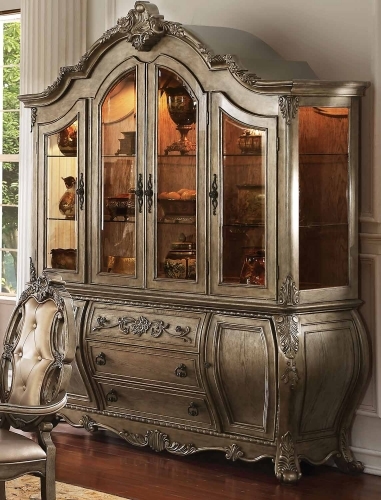 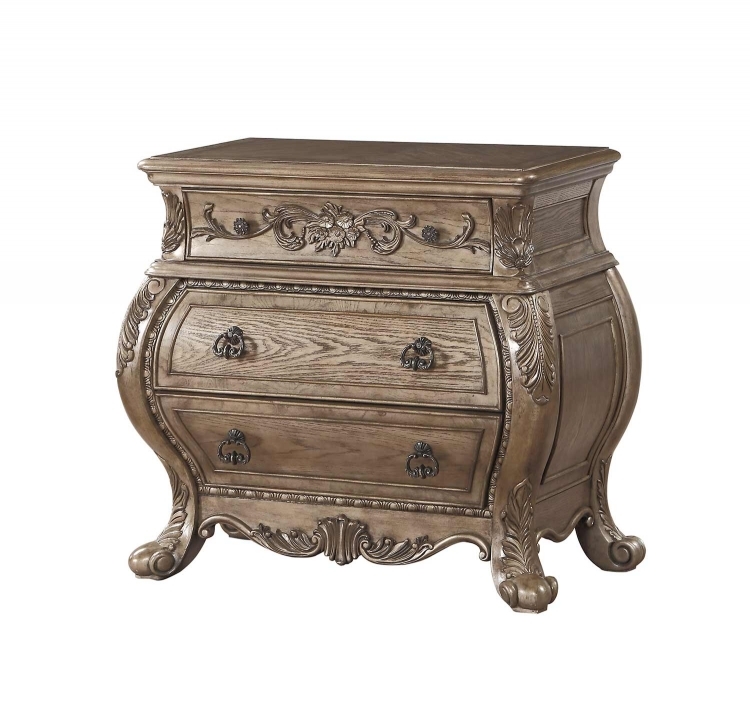 The dresser, chest, and nightstand feature a matching detailed French style front. 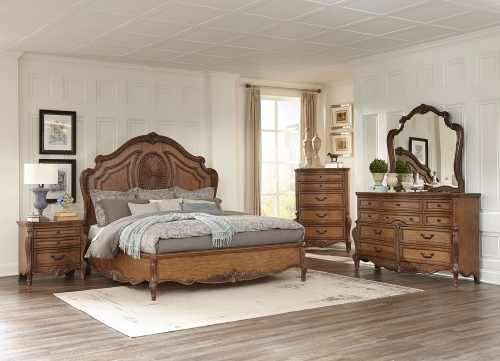 Every piece of the bedroom creates a vintage style from the hand carved designs to the button-tufted upholstery.